This "Historically Speaking" column appeared in the Exeter News-Letter on Friday, February 28, 2014. Just off Drinkwater Road, on land owned by Phillips Exeter Academy, there’s a small body of water called ‘Jude’s Pond.’ This picturesque spot was once the home of Jude Hall, a former slave and Revolutionary War veteran. His life story reflects the difficulties that most New England African Americans had to bear in the early republic. Hall was born in 1747, most likely in Newmarket, and was enslaved first to Philemon Blake and later to Nathaniel Healy. When the Revolution broke out, Hall ran away and joined the Continental Army. George Quintal’s “Patriots of Color,” which studied the battles of Bunker Hill and Battle Road, remarked, “This study confirms what the Revolutionary soldiers knew first-hand: the great mass of the 1775 army, excluding officers, was completely integrated. This level of integration did not occur in the Civil War, or for that matter World War II, but only reached similar levels in the Vietnam Conflict nearly two hundred years later.” Jude Hall remained with the Continental Army for seven years, and participated in fighting at Bunker Hill, Ticonderoga, Trenton, Hubbardton, Saratoga and Monmouth. Injured several times, he reenlisted and was discharged in 1783. Granted his freedom and some land, he settled in Exeter. Exeter’s free-Black population swelled after the war, eventually comprising nearly 5% of populace in town. Jude Hall married Rhoda Paul in 1785 and together they had twelve children. Locating records for the family is difficult. Births were not always registered, so it can be difficult to document what happened to their children. Rhoda was descended from a noted Exeter family beginning with her father, Caesar Paul. Caesar had been enslaved in his youth to Major John Gilman and accompanied his master during the French and Indian War. On returning to town, he was freed in 1771 and shortly thereafter married Lovey Rollins, the daughter of Stratham lawyer Caleb Rollins. Rhoda was one of Caesar and Lovey’s ten children. 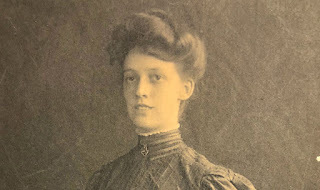 Three of her brothers became noted Baptist preachers. Jude Hall didn’t live long enough to hear from William. He died in 1827 at the age of 80. Rhoda moved to Belfast, Maine, to be with their daughter. She applied for and received the widow’s pension due her for her husband’s loyal service in the Revolutionary War. Jude Hall had fought to free a nation, but was ultimately unable to see his own children granted freedom. 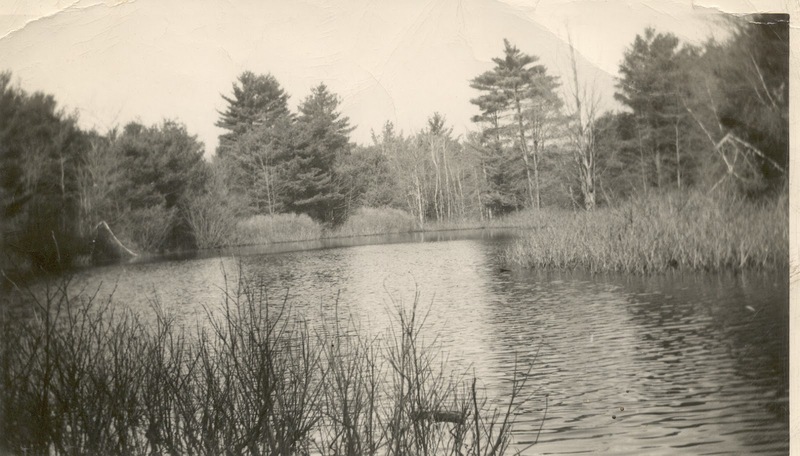 Photo: Jude’s Pond, named for former slave and Revolutionary War veteran Jude Hall, off the Drinkwater Road in Exeter. Just wanting to clarify if Ceasar Paul was Rhoda's grandfather or father. It reads both ways in the write up. Thanks for catching our error! Caesar Paul was Rhoda's father. We have corrected the text. Thank you for the clarification. Ceasar Paul is my 5th Great Grandfather. We are searching for any info we can find so this is great info. We now have another name of one of his and Lovey's children. Was Lovey's father, the lawyer, white? Yes, as far as we can tell, Caleb Rollins (Lovey's father), was white. We're excited to hear about your connection to this family. We would love for you to email us and we can potentially share more information with you about your ancestors. 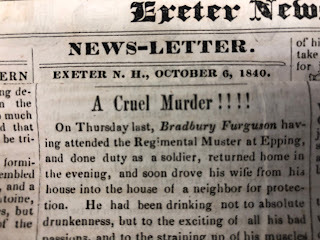 We can be reached at info@exeterhistory.org. Mrs Lovey Paul who died in 1832 could not have been the mother of Rhoda Paul and Thomas Paul if she was born in 1768-1832 based on the childrens births of 1773 Thomas and 1769 for Rhoda. This make Rhoda the sister of Thomas, Benjamin and Nathaniel Paul, all Baptist ministers. We’re not sure about the birth/death dates for Lovey Rollins Paul, but she and her husband Caesar are listed as living in Portsmouth in 1771 when she inherited some land in Stratham from her father Caleb. They are both listed on the deed at the Rockingham Registry of Deeds. She must have been born well before 1768. Would you please contact us directly at our email address: info@exeterhistory.org?